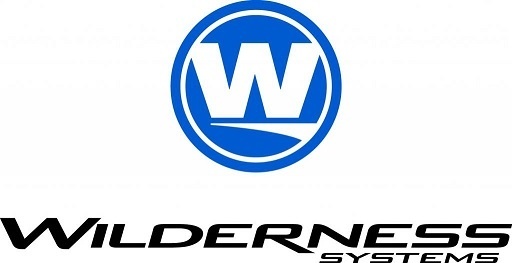 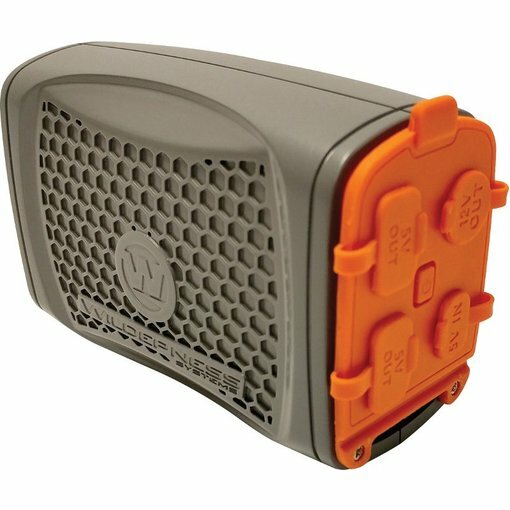 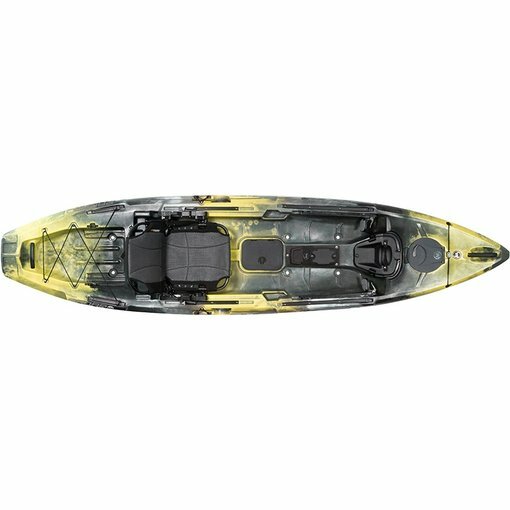 Paddling Magaizine's 2018 Winner in the “Best Transport/Storage/Launching’ category, the Wilderness Systems Heavy Kayak Cart can handle big loads and is well-suited to moving fishing kayaks and angler gear. 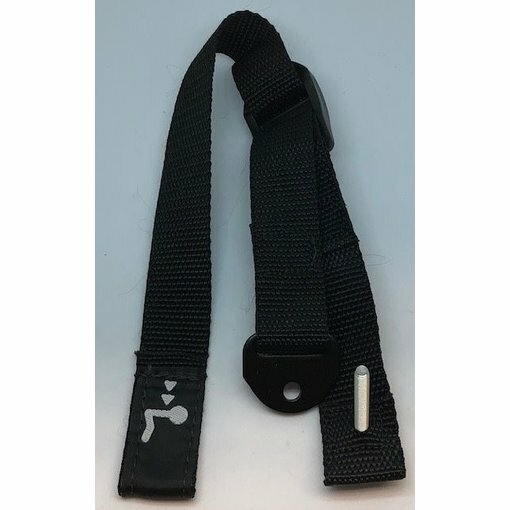 Now available, order yours today!! 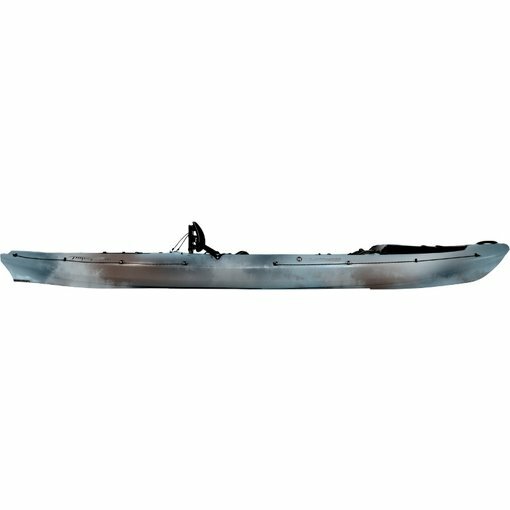 Swift and agile, the spacious cockpit and deeper hull is the ideal day tripper for larger paddlers. 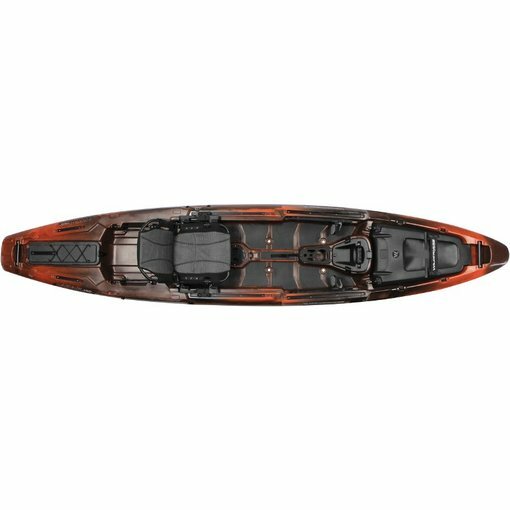 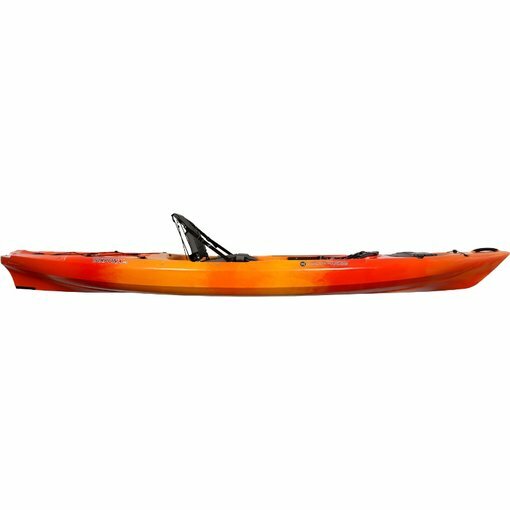 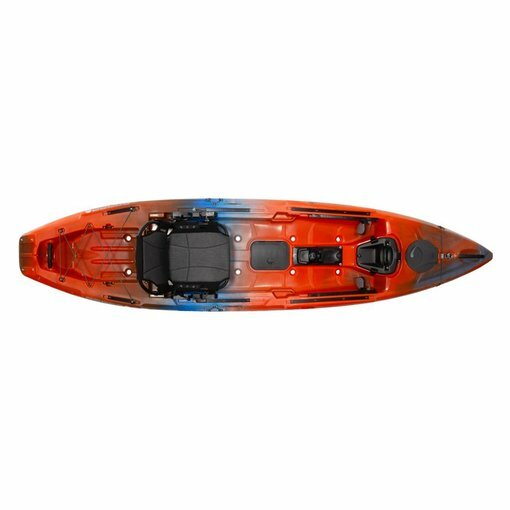 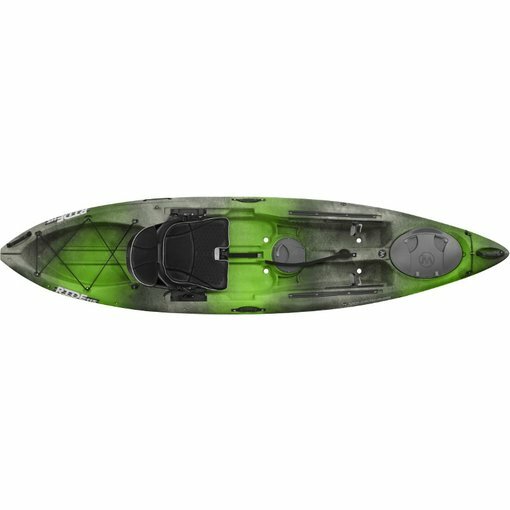 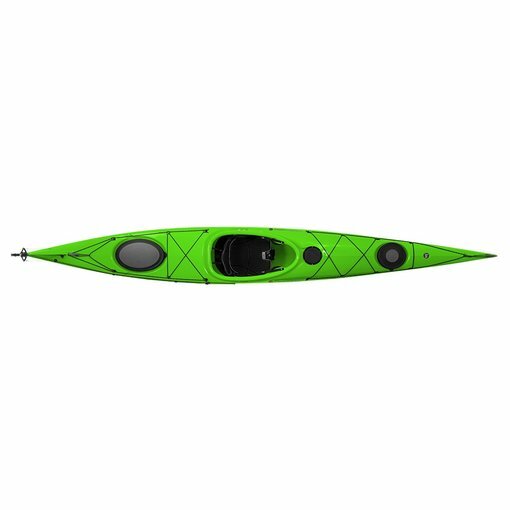 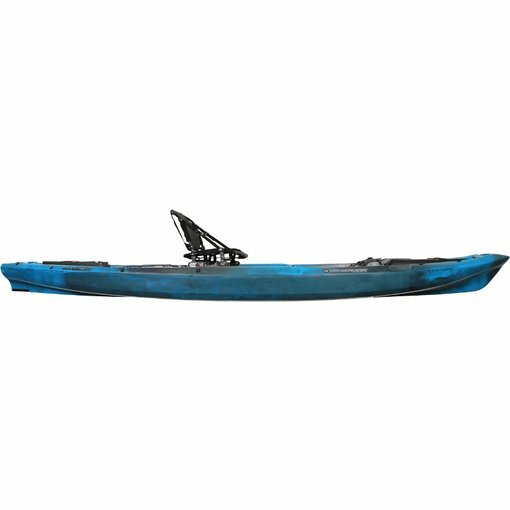 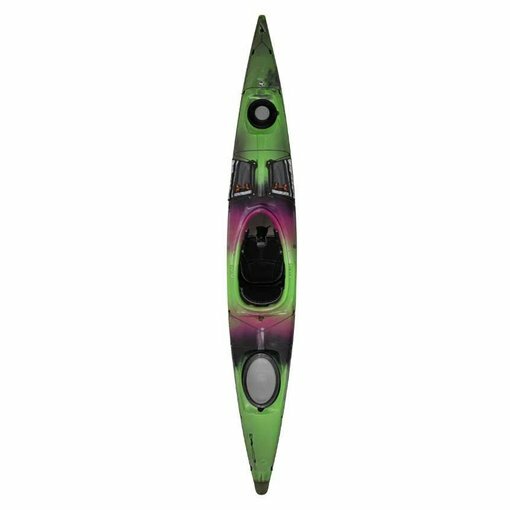 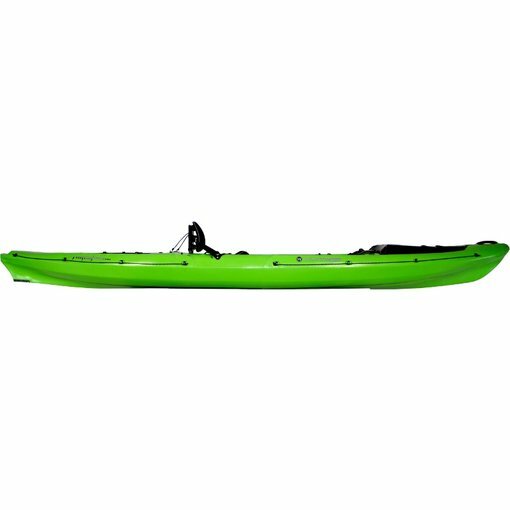 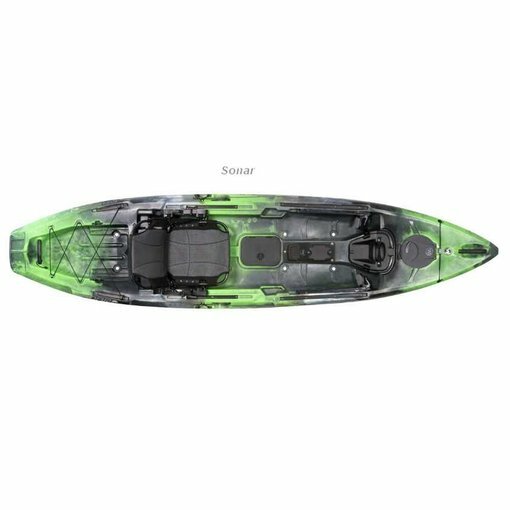 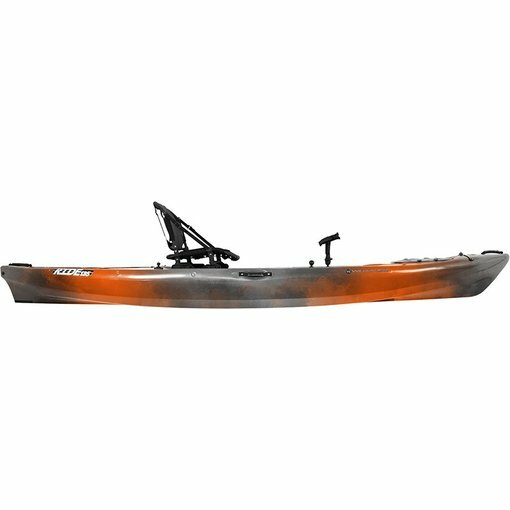 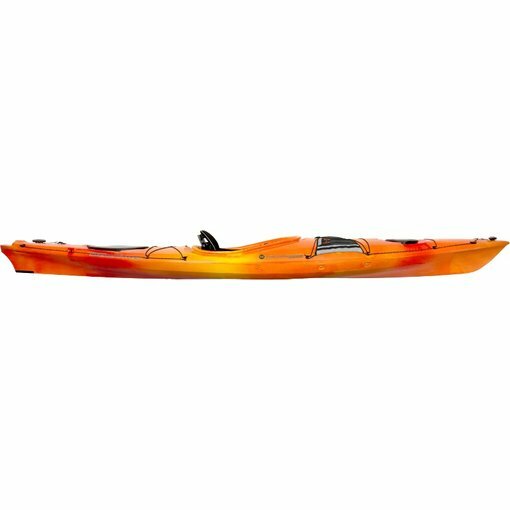 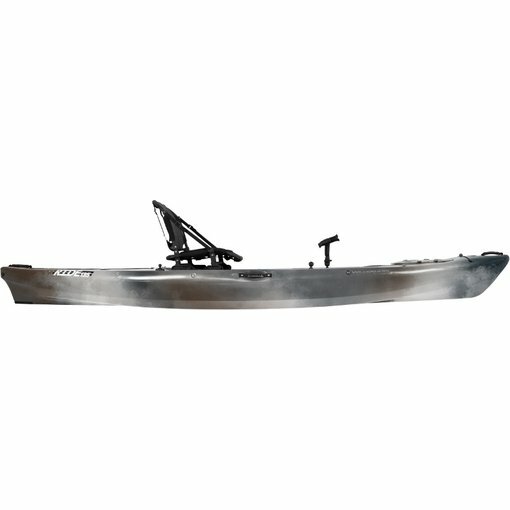 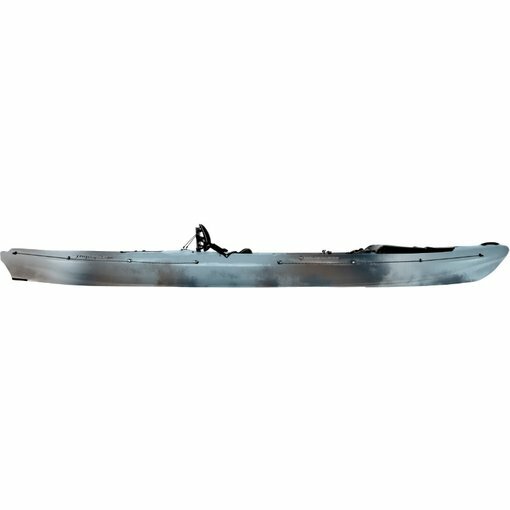 A touring kayak that excels in tight, twisting environments.